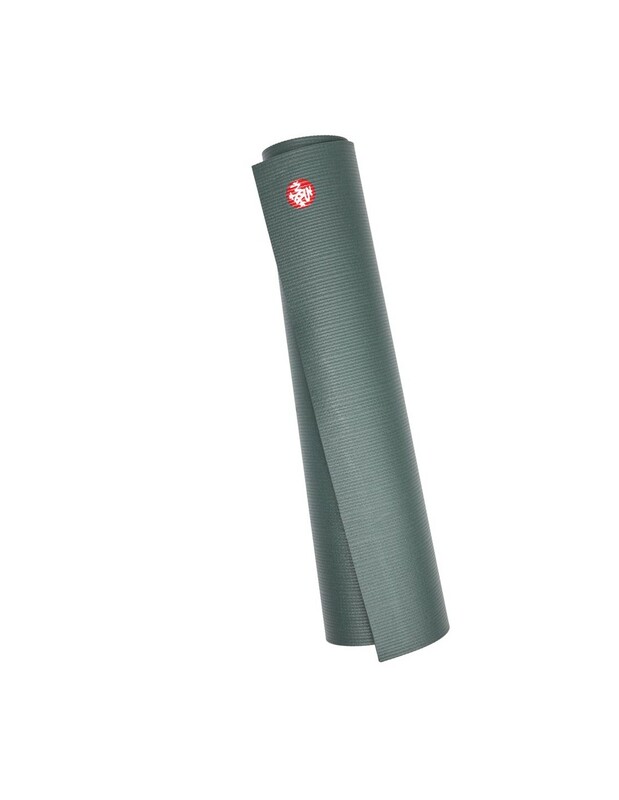 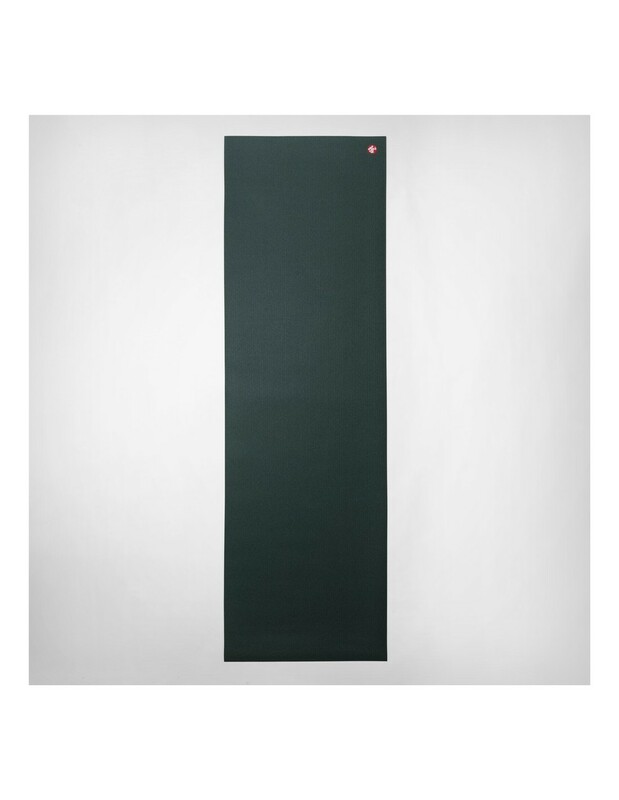 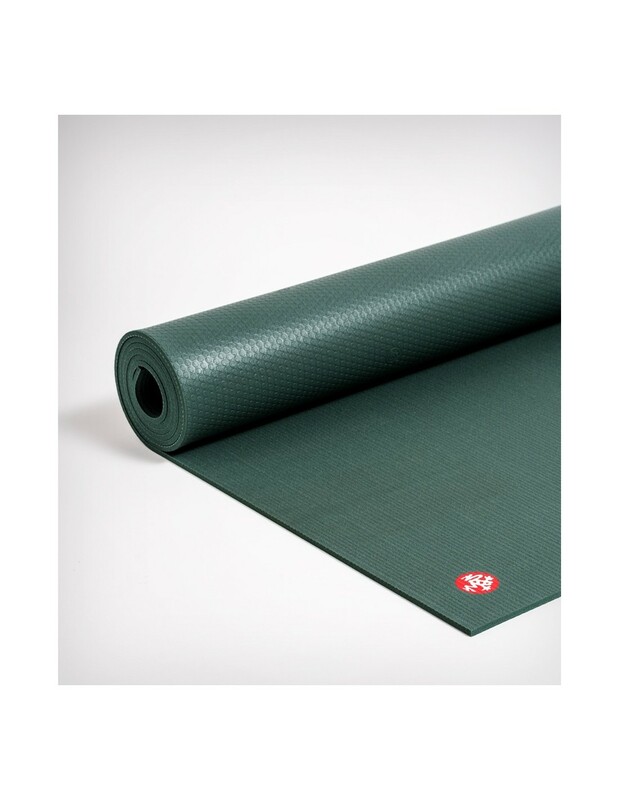 Ultra-dense and spacious performance yoga mat that has unmatched comfort and cushioning. 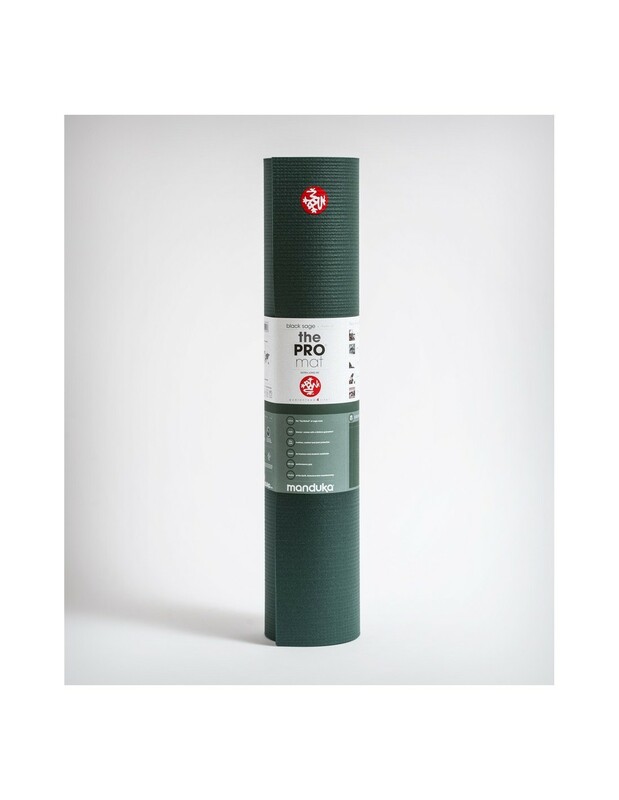 Perfect to protect joints and to provide a stable practice surface. 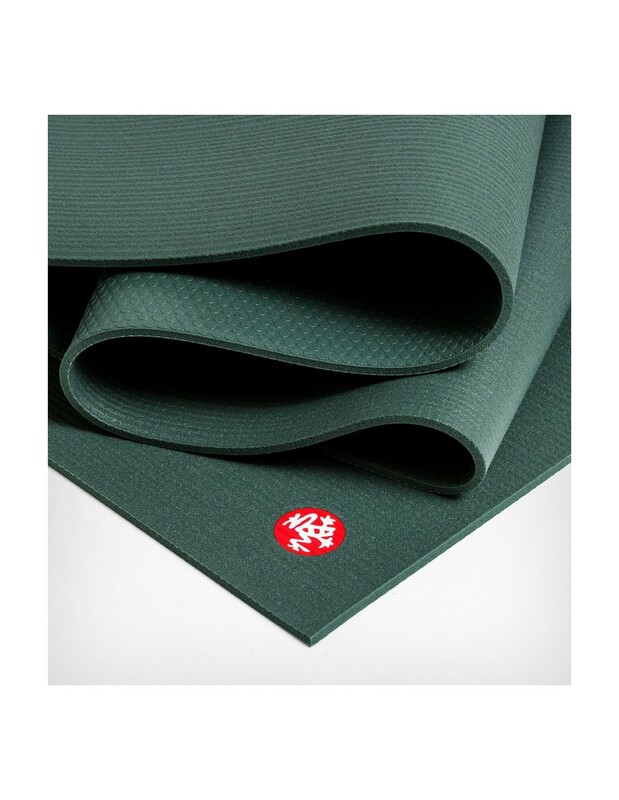 To accelerate the break-in process, cover the mat in sea salt for 24 hours and wipe away with a damp cloth.